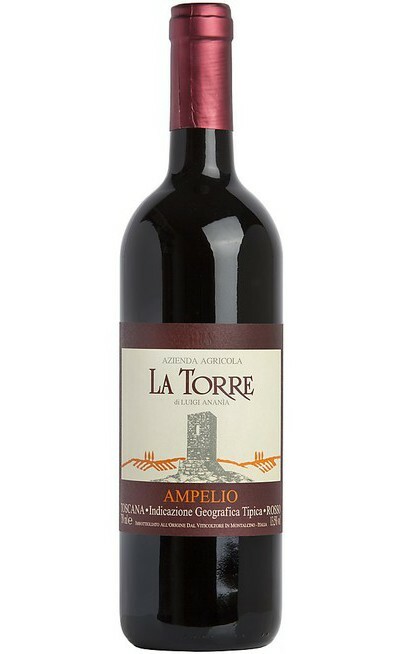 This wine can be defined as the main representor of the area of Carmignano and of Tuscany in general worldwide. 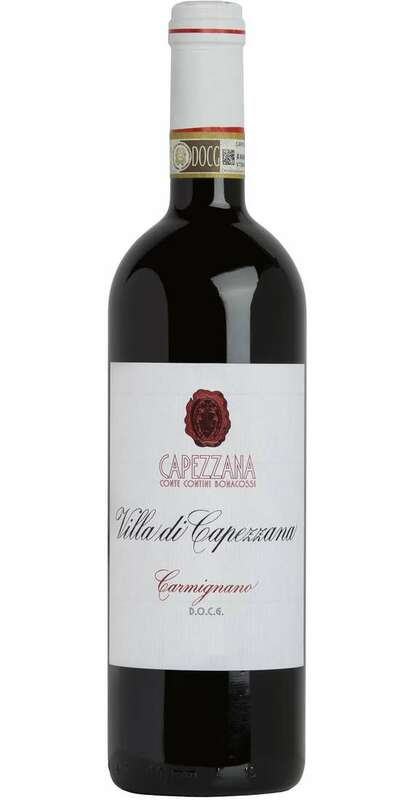 “Carmignano DOCG Villa di Capezzana” is produced since 1925 with the traditional blend composed by Sangiovese and Cabernet. The wine making is managed in steel while the aging is developed in tonneaux made of French oak for a year. 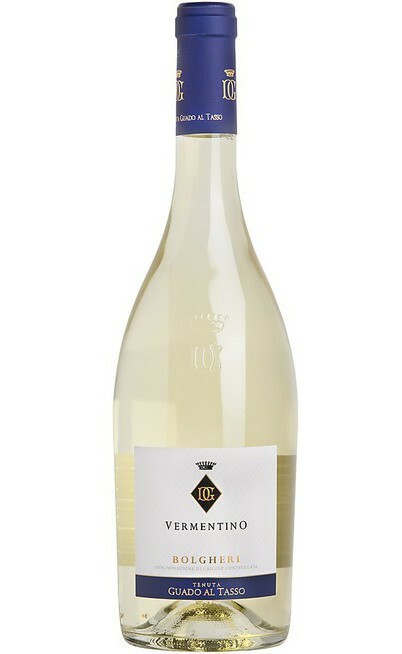 The result is a wine characterized by harmony, elegance, class and longevity. 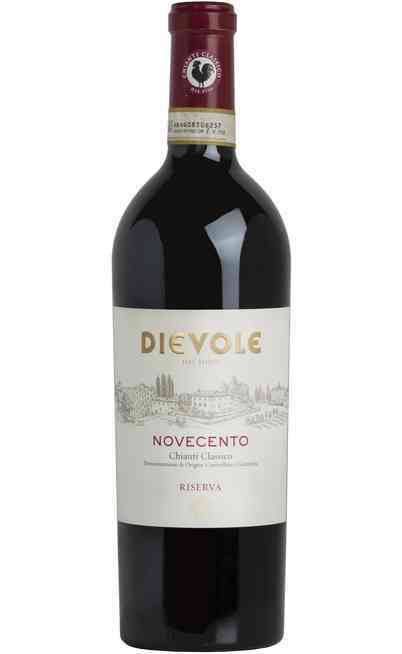 It is produced with 80% Sangiovese and 20% Cabernet, cultivated in Carmignano, in the district of Prato. The first variety is harvested at the end of September, while the second one at the beginning of October. The alcoholic fermentation is managed in steel containers for 7 days, followed by 13 days maceration in contact with the peels at 26°C. 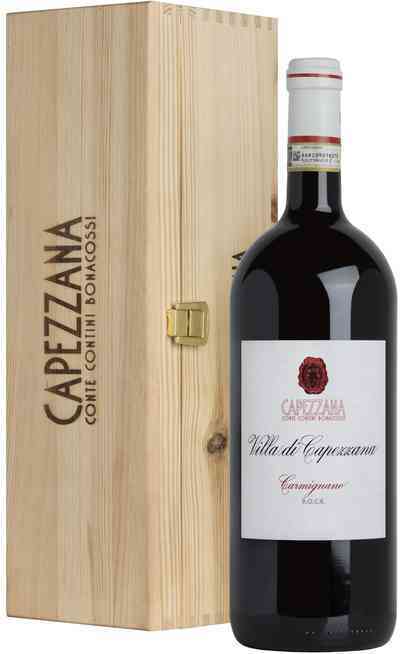 Deep ruby red colour enriched by a various bouquet characterized by violet, cherry, dark cherry, vanilla and liquorice. 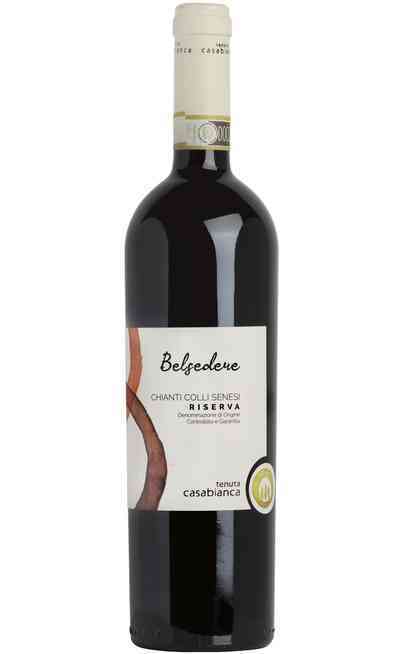 The taste is classy and harmonious, with defined tannins balanced by sourness and freshness. Great persistence. 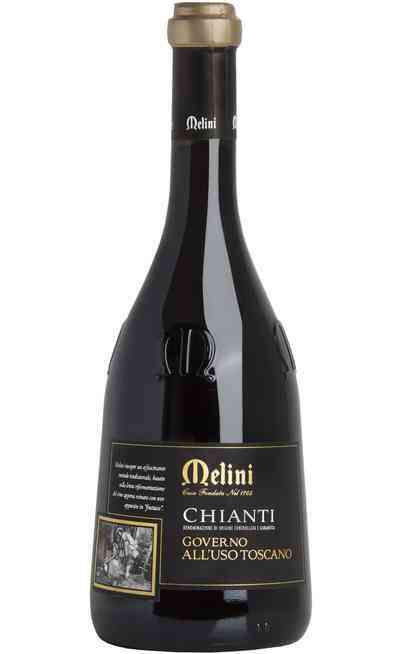 This product can be drunk always, but it is a perfect marriage with baked or grilled meat. 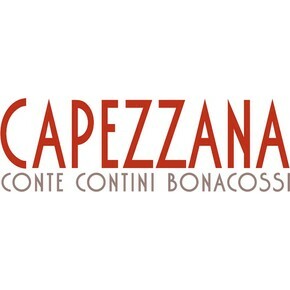 It has to be served at 20°C in a wide wine glass that helps the diffusion of the perfumes. The alcoholic strength is 15% Vol.